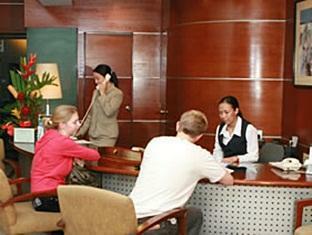 With its central location, Millennium Plaza Hotel is within easy reach of most tourist attractions and business addresses in Manila. 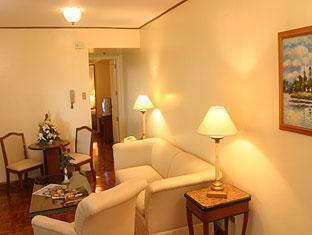 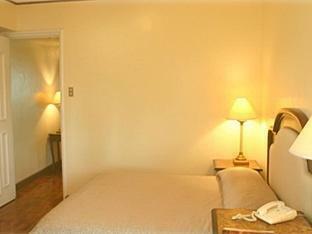 All 80 at this 3-star property offers well-furnished rooms and attentive service. 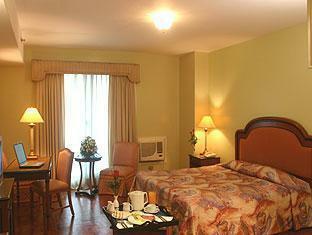 Room amenities include non smoking rooms, air conditioning, desk, hair dryer, television. 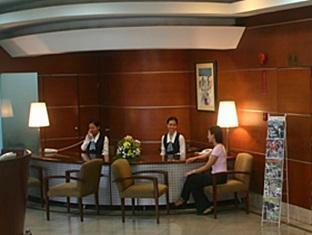 Services and amenities available for guests at this Manila accommodation consist of elevator, laundry service/dry cleaning, meeting facilities, room service, safety deposit boxes, hotel/airport transfer, business center. 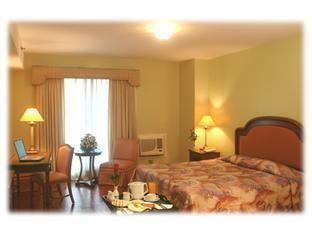 For a more enjoyable stay, guests can take advantage of a variety of recreational facilities, including massage, outdoor pool. 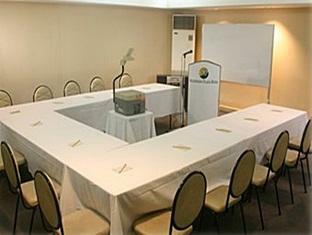 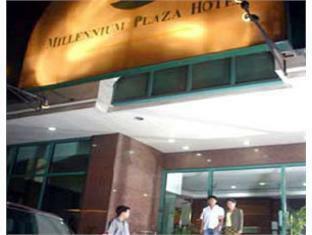 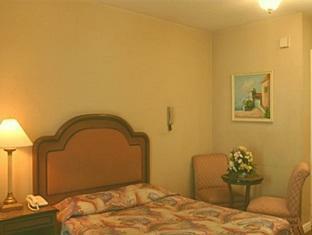 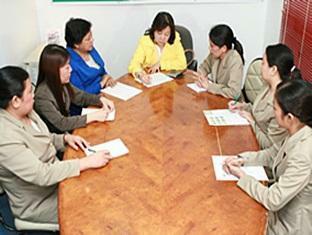 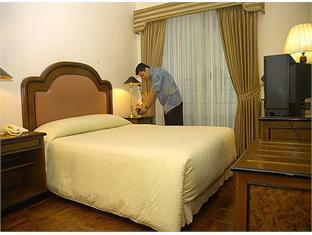 The Millennium Plaza Hotel provides a warm and welcoming service of international standard. 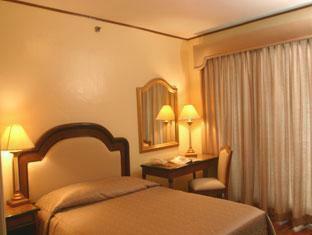 To make a reservation at the Millennium Plaza Hotel Manila with our secure online reservation form, please choose your preffered period of stay.